A good oven is a great investment as no proper kitchen can be found without one. It’s very important to be aware of the types of ovens because when it comes to purchasing one, you want it to fulfil your needs the way you want to. If you purchased the wrong one, then money might be wasted, so careful reading and research is a must. Gas is one of the two main types of energy sources when it comes to ovens – the other being electric. 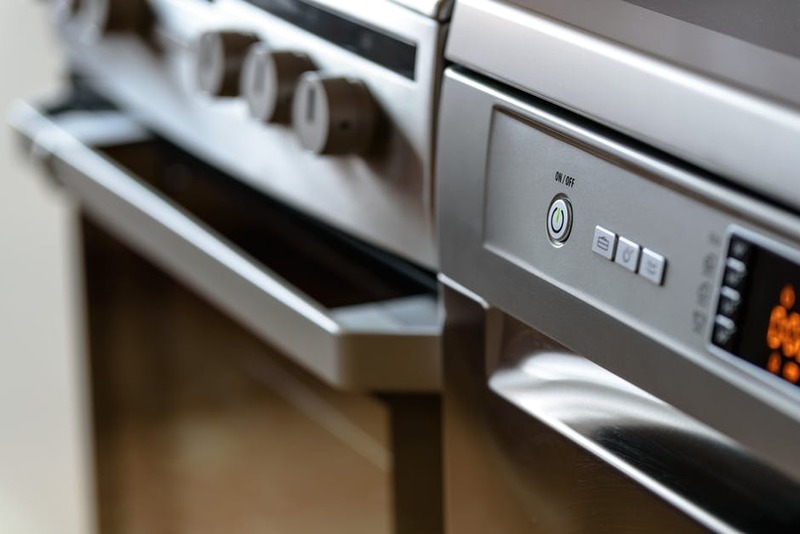 Gas ovens are also a bit more expensive than their electric counterparts, but in the long run, you’ll probably save that money in energy costs. However, if you don’t already have a gas hook-up, then you definitely have to get one installed, and that’s a separate cost to the oven. Also, some gas ovens tend to have hotspots and uneven heating. If you like baking, or have problems with food browning, then you should do a bit more extra research on which type of oven you’ll need. This type is the one that’s most commonly produced and used in the world today. While they may be cheaper than most gas ovens, they tend to use more energy, so there’ll be a bigger cost in the long run. Electric ovens have heating elements on the inside of the oven, and using it is much more streamlined and convenient. Most, if not all, of the time, you’ll have plenty of options on how to cook with, simply by the press of a button. They’re also quite easier to clean. If you’ve made up your mind on an energy source, then you’ll need to think about whether you want the oven built in with a fan or not. Traditional ones – or conventional – don’t have fans as the air around the food is heated to cook it. Convectional, on the other hand, has fans that circulate the air, and that helps with faster and more even cooking. Another very used element when it comes to ovens is the steam add-on. As its name implies, it uses steam to cook the food, and overall, it’s much healthier because very few of the nutrients are lost. But it does little to add texture and colour, so crispy food will be out of the question with this type of oven. Cleaning the oven can be a very tedious job, so some ovens lock themselves in until they reach 500 °C. Then all the food inside turns to ash, so all that’s left is easy to sweep. Both types of ovens are fairly easy to repair, as they’re designed to be assembled and disassembled quickly. Also, spare parts like an oven light bulb can be fairly easy to find to replace. You can check the Spares2You website for more spare parts of any variety. The proper oven can make all the difference. Since all of us need food, properly cooked food is very important. When purchasing an oven, make sure to get the type that’s just right for you.